This year’s report features insight and feedback from over 1,500 senior practitioners from across the globe. 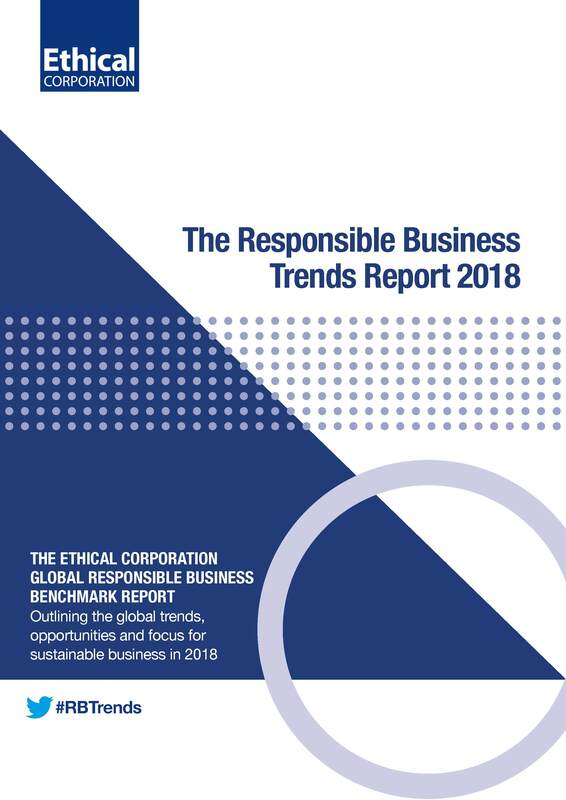 The trends report builds on previous editions to showcase how sustainability strategy is being adopted across the globe, areas of business it’s impacting and how the SDGs and Paris Agreement are impacting business strategy. Integrating sustainability into mainstream strategy. What parts of the business does the sustainability strategy directly impact, the role of sustainability teams, does it receive top-level buy-in? Measuring the impact and ROI. Do sustainability initiatives drive revenue and savings for the business, are respondents accurately measuring the impact of their initiatives, does sustainability deliver ROI? The SDGs and Paris Agreement. Are the SDGs being integrated into business strategy, which SDGs are the main focus for business, what are the challenges of incorporating the SDGs into business strategy, what is the role of business in helping meet the Paris Agreement? Future prospects. How will sustainability evolve in the year ahead, what’s important and not important for businesses and which companies are pioneering the way for transformational change? Simply fill in your details below and we’ll send the Report straight to your inbox.